We believe passionately that learning helps improve skills, lives and improve results and our mission is to help develop people’s potential. If you share our belief that the purpose of learning is growth and when you invest in your skills, knowledge and abilities, you will receive the best return on that investment, you will love our free STEP Up personal development tools. 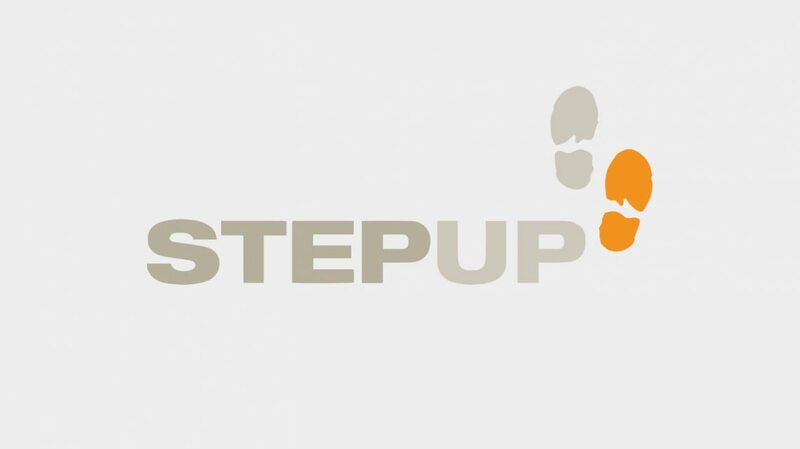 STEP Up™ tools have been inspired by the research we do and the training materials we create. They are a series of practical proven tools to help you develop your skills and knowledge with ways to practically apply in your work and life beyond. W2 designed and developed all the materials which would help to enhance our skills in delivery of presentations. W2 coached us all the way. They created a detailed manual on how to give a first class presentation, and gave us honest, constructive feedback on our content and delivery. I would unreservedly recommend W2 to any Company, or person, wishing to develop their skills and knowledge in creating and delivering presentations that have creativity, impact and ultimately produce results. Sign up for our free learning library and resources! Each month we take a hot topic and if you would like to sign up we will send you the next STEP Up Personal Development tool. Spend a few minutes every month to invest in improving your effectiveness, impact and influence with others. Subscribe here and please be assured we never share your information with anyone else.